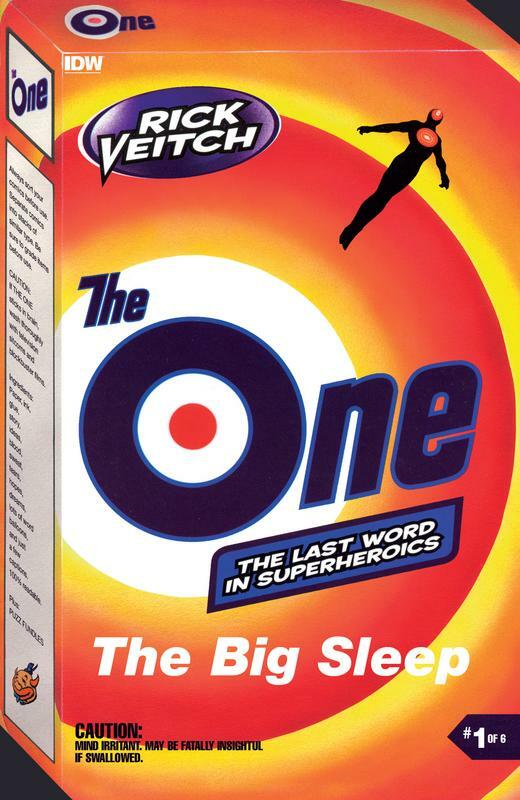 The classic revisionist superhero saga that predates Watchmen and The Dark Knight Returns! 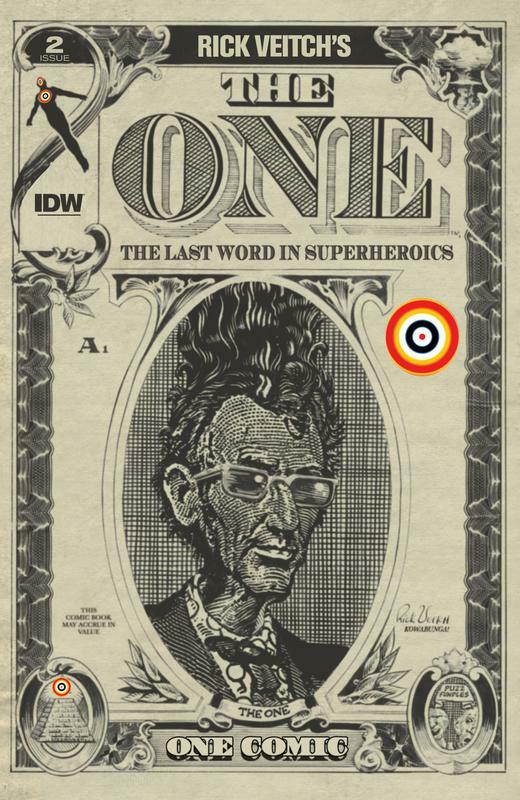 Rick Veitch's ground-breaking series has been called the last word on superheroes. It is a world-spanning, continent-crushing, over-the-top adventure story that brings the United States and Russia to the brink of annihilation... from both nuclear warheads and crazed superheroes-run-amok!